General Sir Banastre Tarleton, is today probably best remembered for his military service during the American War of Independence. 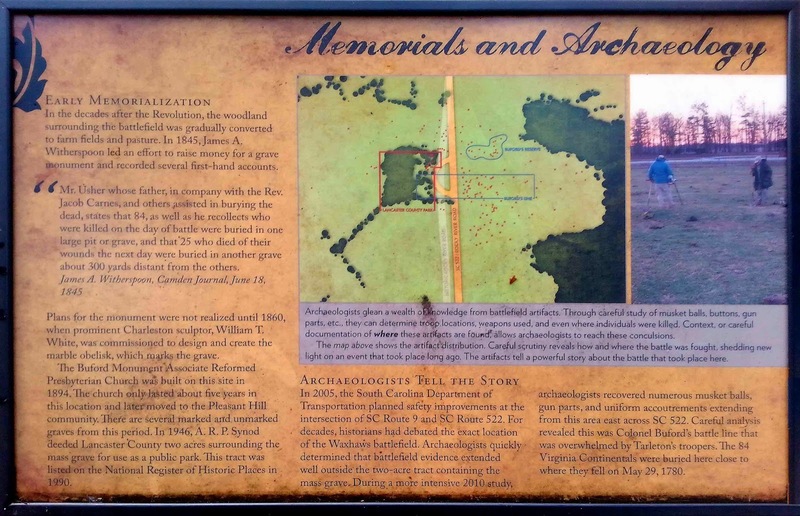 He became the focal point of a propaganda campaign claiming that his men had slaughtered surrendering Continental Army troops at the Battle of Waxhaws also known as the Waxhaw Massacre. He was hailed by the Loyalists and British as an outstanding leader of light cavalry and was praised for his tactical prowess and resolve, even against superior numbers. His green uniform was the standard of the British Legion, a provincial unit organised in New York in 1778. Tarleton was later elected a Member of Parliament for Liverpool and became a prominent Whig politician. Tarleton's cavalrymen were frequently called 'Tarleton's Raiders'. at 7 Water Street, Liverpool. 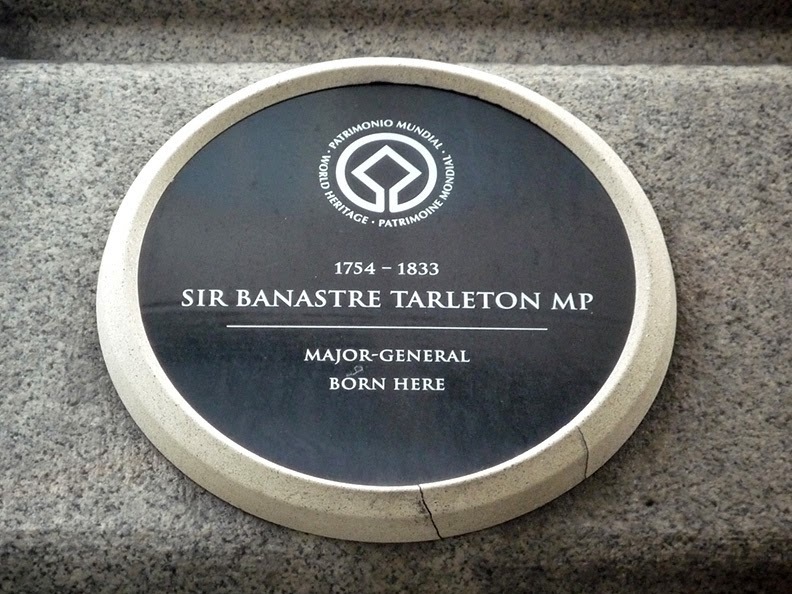 Banastre Tarleton was born August 21, 1754, at no 7 Water Street, Liverpool, to merchant John Tarleton, the mayor of Liverpool. John Tarleton saw that his son received an upper class education including time at Middle Temple in London and University College at Oxford University. 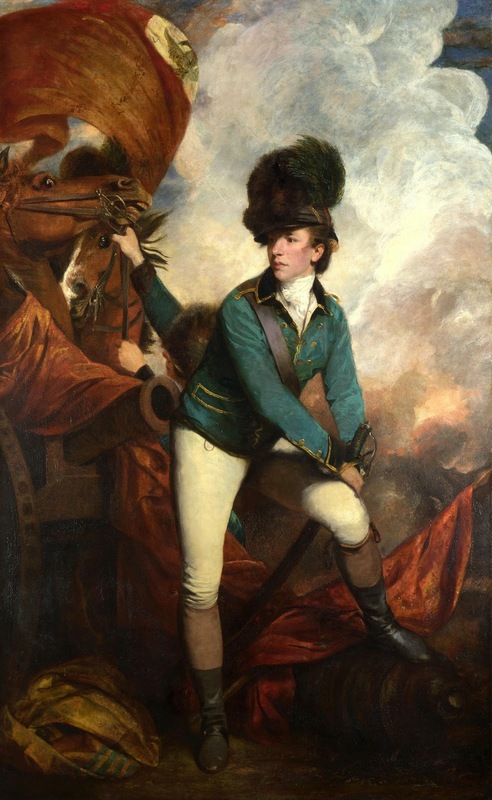 Upon his father's death, Banastre Tarleton received £5,000, but promptly lost it gambling. In 1775, he sought a new life in the military and purchased a commission in the 1st King's Dragoon Guards. During his long military career Tarleton steadily moved up through the ranks. His promotions include major (1776), lieutenant colonel (1778), colonel (1790), major general (1794), lieutenant general (1801), and general (1812). In addition, Tarleton served as a Member of Parliament for Liverpool (1790), as well as was made a Baronet (1815) and a Knight Grand Cross of the Order of the Bath (1820). Prior to his marriage, Tarleton is known to have had an ongoing affair with the famed actress and poet Mary Robinson. Their relationship lasted fifteen years before Tarleton's growing political career forced its end. 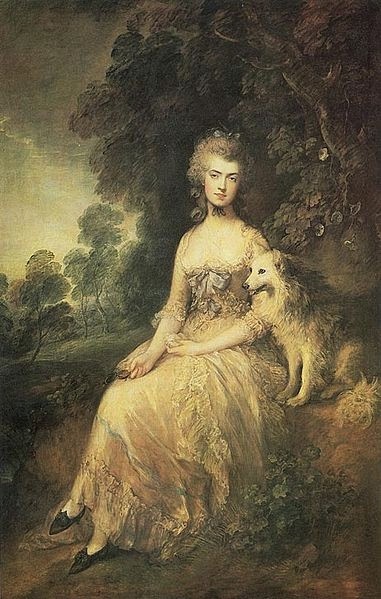 On December 17, 1798, Tarleton married Susan Priscilla Bertie who was an illegitimate daughter of Robert Bertie, 4th Duke of Ancaster. The two remained married until his death on January 25, 1833. Tarleton had no children in either relationship. In 1775, Tarleton obtained permission to leave the 1st King's Dragoon Guards and proceeded to American as a volunteer with General George Cornwallis. His actions in the New York Campaign of 1776 quickly earned him a promotion to major and he was assigned to serve under Colonel William Harcourt. On Friday December 13, 1776, while on a scouting mission, Tarleton's patrol surrounded a house in Basking Ridge, NJ where American Major General Charles Lee was staying. Tarleton was able to compel Lee's surrender by threatening to burn the building down. After continuing to provide able service, he travelled south with the British Army in 1780, where he aided in the capture of Charleston, SC. Leading a mixed force of cavalry and light infantry known as the British Legion and Tarleton's Raiders, Tarleton patrolled the Carolinas in search of American troops. On May 29, 1780, his men fell upon 350 Virginia Continentals led by Abraham Buford. In the ensuing Battle of Waxhaws, Tarleton's men butchered Buford's command, despite an American attempt to surrender, killing 113 and capturing 203. Of the captured men, 150 were too wounded to move and were left behind. Known as the "Waxhaws Massacre" to the Americans it, along with his cruel treatment of the populace, cemented Tarleton's image as a heartless commander. Through the remainder of 1780, Tarleton's men pillaged the countryside instilling fear and earning him the nicknames "Bloody Ban" and "Butcher." During this time he sought to suppress the operations of Brigadier General Francis Marion and his guerrillas, but with no success. Marion's careful treatment of civilians earned him their trust and support, while Tarleton's behaviour alienated all those he encountered. In the latter half of 1780, Tarleton aided in the British victory at Camden, and fought minor engagements at Fishing Creek and Blackstock Hill. Instructed in January 1781, to destroy an American command led by Brigadier General Daniel Morgan, Tarleton rode west seeking the enemy. 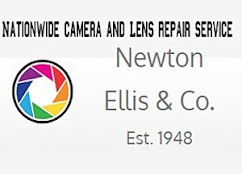 Tarleton found Morgan at an area in western South Carolina known as the Cowpens. In the battle that followed on January 17, Morgan destroyed Tarleton's command and routed him from the field. Fleeing back to Cornwallis, Tarleton fought in the Battle of Guilford Courthouse and later commanded a failed attempt to capture Thomas Jefferson. Moving north with Cornwallis' army in 1781, Tarleton was given command of the forces at Gloucester Point, across the York River from the British position at Yorktown. Following the American victory and Cornwallis' capitulation in October 1781, Tarleton surrendered his position. In negotiating the surrender, special arrangements had to be made to protect Tarleton due to his unsavoury reputation. After the surrender, the American officers invited all of their British counterparts to dine with them but specifically forbade Tarleton from attending. He later served in Portugal and Ireland.